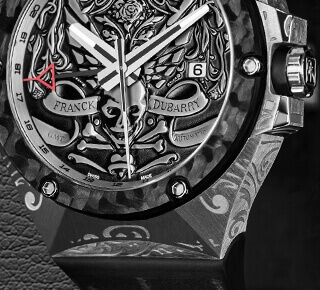 Cutting edge Technologies to engrave cases and hand-painted dials. 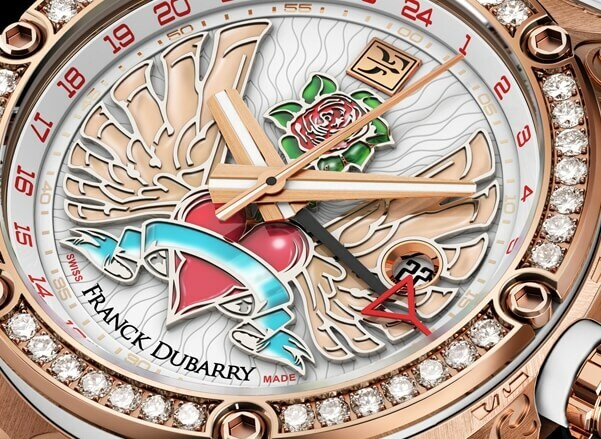 4 exceptional timepieces An art raised with no limit Affluent world traveler, Franck Dubarry spent years in Argentina where he was inspired to design this collection, as a tribute to Buenos Aires artistic street influence from the early part of the 20th Century. Fileteado is hand-crafted in Switzerland, delivering the know-how and skill of the world's finest watchmakers. The elegant and brazen design of the dials is hand-painted and encased in 18 karat gold. The style is matched only by the quality craftsmanship. We want to hear from you. Please use the contact form, or contact us directly. 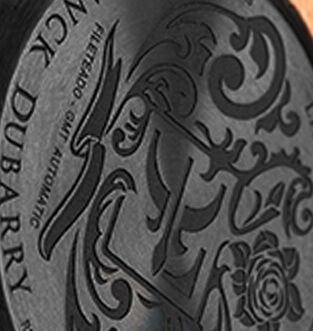 Connect with the world of Franck Dubarry on Facebook, Instagram and social media.